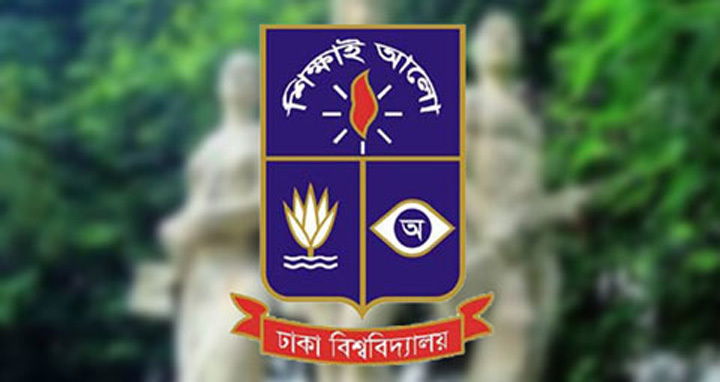 Dhaka, 13 Oct, Abnews: A mobile court sentenced 12 people to 15 days of jail for fraudulent activities during 'Ka' unit admission test of the Dhaka University (DU). The arrestees were identified as Nahid Hassan Kawsar, Tanvir Hossain, Rafiqul Islam, Khandoker Mirazul Islam, SM Zakir Hossain, Abu Hanif Noman, Al-Imran, Nur-e-Alam Arif, Soumika Protichi Sattar, Arifa Billah Tamanna, Shah Poran and Abul Bashar. According to DU proctor the convicts were detained from different examination halls as they carried electroninc devices with them.